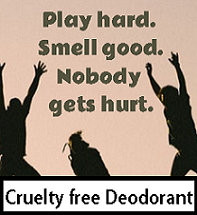 that can be any or all of the following: gluten-free, organic, non-GMO, vegan, no preservatives, eco-friendly, raw, cruelty free, paraben-free or fairtrade. The Little Life Box is valued of $35-$75. The box has a mix of healthy products (can also contain vegan products).We guarantee that you will never receive the same product sample twice within a 1 year period, although in some cases you may receive a different flavour/variation. You can cancel or skip boxes anytime. 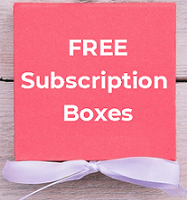 Subscribe this month and receive a BONUS Free box with your first shipment! Available in US or Canada. As low as $25 / Season * FREE SHIPPING. Average shipping time with FedEx SmartPost is 5-6 business days. Previous Entry 25% off your next order at Pangea Organics!